Most home buyers, like yourself, can’t afford the most expensive house on the market. That might be nice, but it’s not likely realistic. For the large majority of us, we’re looking for a home that’s affordable, has some really nice features, and is in a good school district. This is why areas like Lewis Center, Powell, Dublin, New Albany, Westerville and Worthington are so popular. These areas feature some of the higher rated schools in the area, coupled with affordable home opportunities. 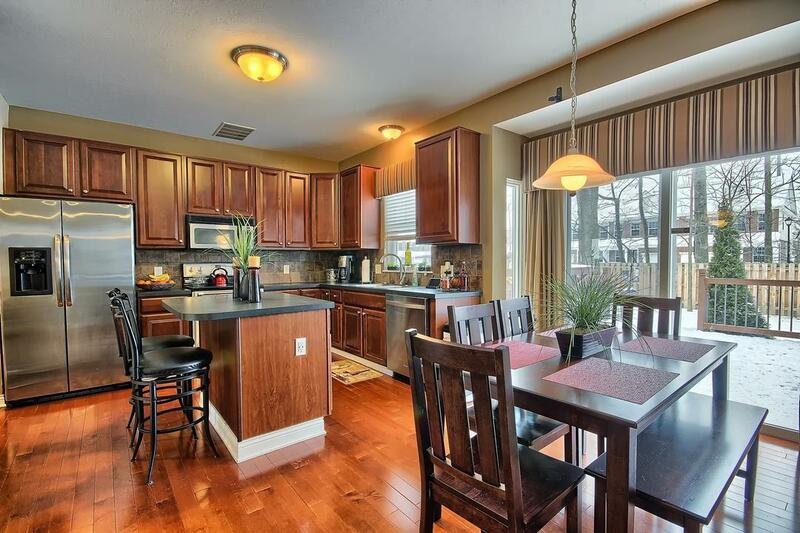 Let’s look at what would be on my personal list of the Top Five Houses Under $300,000 in Olentangy Schools. Let’s take a look. * Disclaimer: None of these homes are my personal listings. They are for sale by the Realtors and Brokerages listed upon following the links provided. Though they are not my listings, I am able to provide you with all the details on each home as well as schedule a casual or private tour of each home at your convenience. **Note: Property details are current as of 2-19-2016. If a link no longer works, it is likely that property is no longer available. 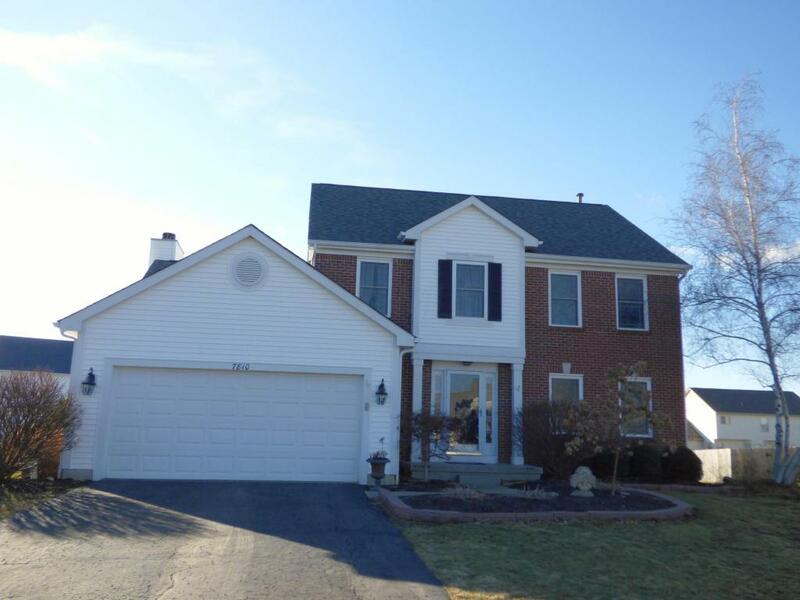 The above home is currently listed in Delaware, OH for $299,900 and features 4 bedrooms, 3 full baths, one half bath, over 2,900 square feet including a finished lower level. There is also a first floor Den/Office and a paver patio out back. Take a look at all the photos and more details, including the property address of the above property by clicking here. This home (above) is on a cul-de-sac street in Lewis Center, OH, and is currently listed for sale at $284,900. It features 4 bedrooms, 2 full baths, 1 half bath, and over 2,300 square feet, including the finished lower level. Granite counters, stylish sliding barn doors, and hand-scraped wood floors are just some of the updates this home has to offer. Take a look at all the photos and more details, including the property address of the above property by clicking here. 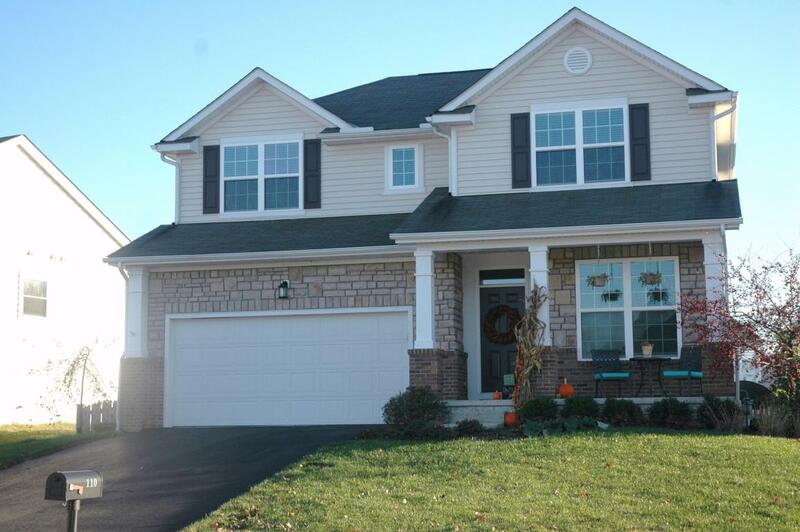 This Lewis Center, OH home (above) is currently available for $284,900. This Craftsman exterior on a wooded lot features inside 4 bedrooms, 3 full baths, 1 half bath, over 2,600 square feet, including the finished lower level, as well as an upstairs loft, new kitchen appliances, and much more. Take a look at all the photos and more details, including the property address of the above property by clicking here. 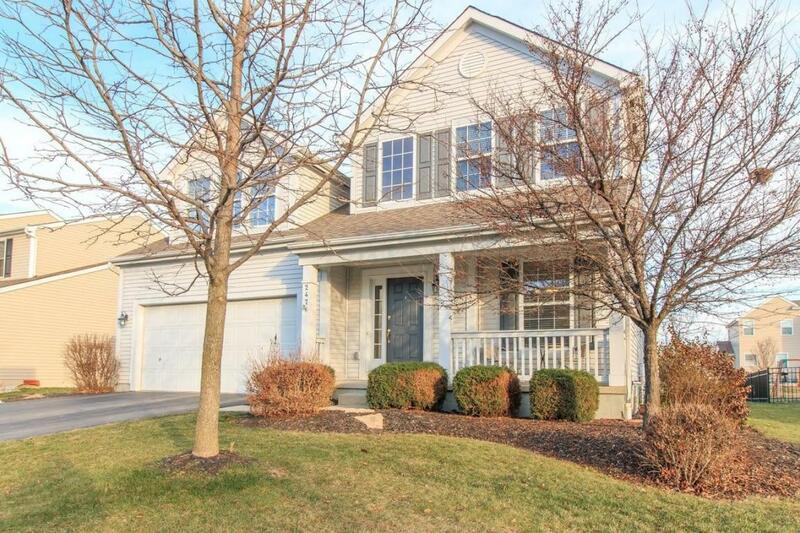 Listed at $289,900 currently, this home (above) in Delaware, OH features a 5-level floorplan with 4 bedrooms, 2 full baths, 1 half bath, 2,408 square feet with a finished below-grade level as well as an unfinished basement. The vaulted ceilings allow for large amounts of natural light. Take a look at all the photos and more details, including the property address of the above property by clicking here. 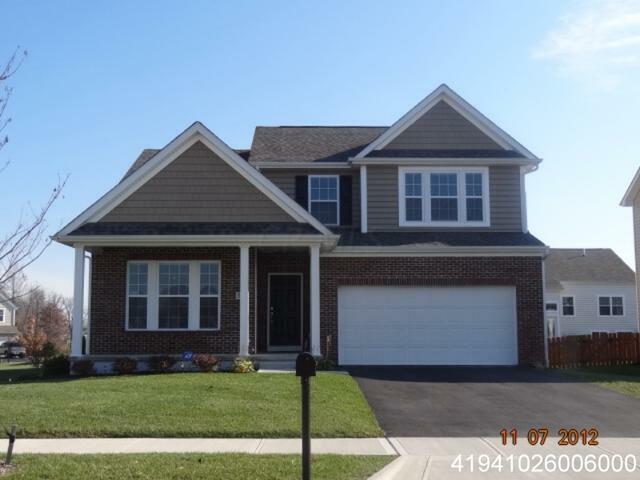 And finally, last but certainly not least, is this Delaware, OH home priced currently at $282,000. This 2,740 square foot home features 4 bedrooms, 3 full baths, 1 half bath, a large front porch, open kitchen, spacious bedrooms, and designer patio in the back of the home. Take a look at all the photos and more details, including the property address of the above property by clicking here. Want More Info? Or Want To See Some Other Options? You can always email me at dchamilton@kw.com, visit my contact page, or call or text my cell at 614-670-9065 if you’d like more information about any of these homes, any others available on the market, or to schedule a tour of any home. I’m always happy to help, and I’m honored to do so.